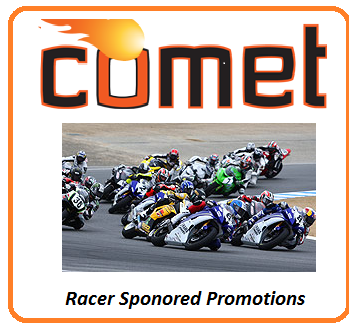 Why the Special promotional opportunities you Ask?- This is how we advertise! 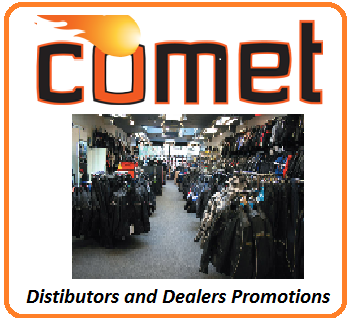 Our marketing plan is simple: Get the Custom Comet Leather racing suits and jackets into our customers hands and let them judge and spread the word in social media!! 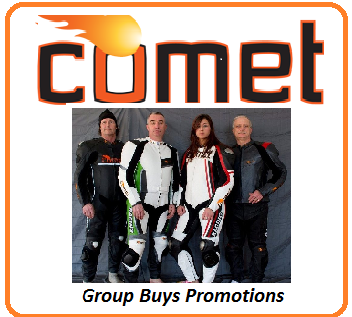 We communicate and deal directly with you the rider. We purchase no traditional advertising and never will-instead we use the FREE internet and social media as our sales force. Combining our website with our social media presences on facebook, twitter and U-tube and Pinterest we can communicate with over 1,000 potential customers every day. Better still they talk with 1,000’s of race enthusiasts daily around world. 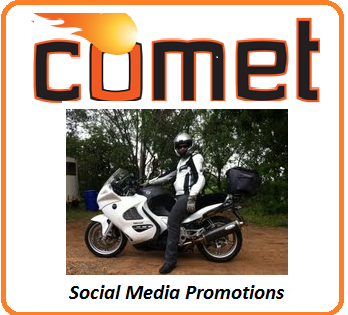 This broad reach allows Comet to proudly to say we currently have customers on 5 continents and we are growing daily using social media to communicate directly with you the motorcycle enthusiast . Please pop over and friend us with your thoughts- We listen to you!